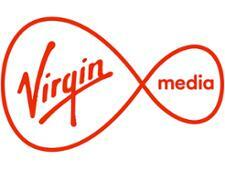 VIRGIN MEDIA VIVID 200 broadband and phone (30 day contract) broadband deal review - Which? 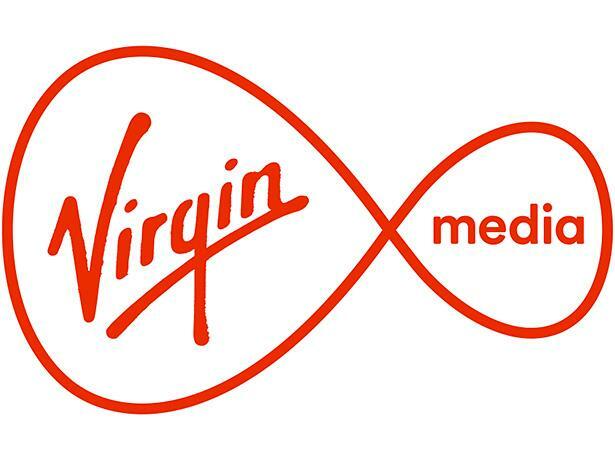 Virgin Media offers the fastest widely available broadband service in the UK, yet it has often received poor ratings in our customer satisfaction surveys. 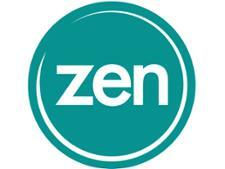 Read on to find out if whether its results in our spring 2018 survey have improved.